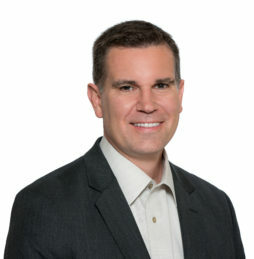 ScottMadden was engaged by the international accounting and finance functions of a Fortune 20 telecommunications company to evaluate and design a global business services model. This case study highlights the designed global business services operating model. In this article, we will explore key questions that are vital for executing some of the most difficult international payroll tasks. Managing payroll for employees is one of the most routine and regular of administrative processes, but it also has the propensity to be one of the most complex, depending upon the size and global presence of the enterprise. Payroll is a key driver of employee confidence and satisfaction in an organization. When an employee’s paycheck is incorrect, it is a sensitive and immediate problem to solve. For multi-national companies that have employees across the globe, payroll administration is extremely complex and must be compliant with local regulations. As companies look to improve service delivery in global payroll, they must be aware of the global payroll landscape. In this article, you can learn about the current market in global payroll, pros and cons to various solutions, and insight into the decision-making process. This article is the first of a four-part series that will delve into the world of international payroll administration, covering the solution landscape, stakeholders, transition planning, and international implementation management.